Amazon Music Unlimited is an amazing full-catalogue music service that offers access to more than 40 million tracks and thousands of playlist and, it’s a service that you can try, completely free of charge, for 30 days. The new Amazon Music Unlimited service is an on-demand music service that is priced at the same level as Spotify and Apple Music. Amazon Prime subscribers can get Amazon Music Unlimited even cheaper than that. 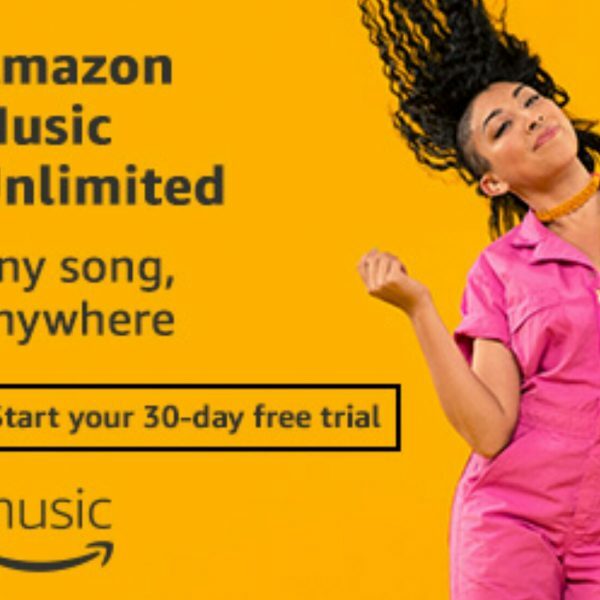 When you sign up for a free trial of Amazon Music Unlimited you get unlimited access to, literally, tens of millions of songs, and new tracks and albums are being added daily, usually on the very same day they are released on the Amazon Digital Music Store. If you love what you hear on your Amazon Music Unlimited free trial, you can then sign up for a subscription, or you can simply cancel, right there and then. 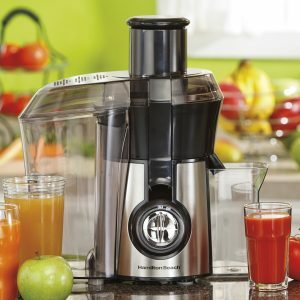 There are three subscription types; Amazon Music Unlimited for use on any one of your devices at any time, Amazon Music Unlimited Family Plan for use on any number of devices simultaneously, and Amazon Music Unlimited for Echo, which is for listening to your favorite tunes on a single Alexa device. You can stream music, or you can download it to listen to it later, and Amazon Music Unlimited is compatible with most devices, including PCs and Macs, Android devices, iOS devices, Amazon Fire TV devices and Amazon Fire tablets, and any speakers that support Amazon Music. Amazon Music Unlimited beats the competition, hands down, both in terms of the number of available tracks, and in terms of the accessibility of those tracks. If you use the service with Echo, for example, you can ask Alexa to find you a track by saying something like “Alexa, play that song that goes “I got that sunshine in my pocket” and Alexa will find Justin Timberlake’s “Can’t Stop the Feeling.” There’s also a neat feature with the smartphone app that will display the lyrics of a song, as they are being sung. So, if you like your music, then you’ll love Amazon Music Unlimited. Why not give it a go? 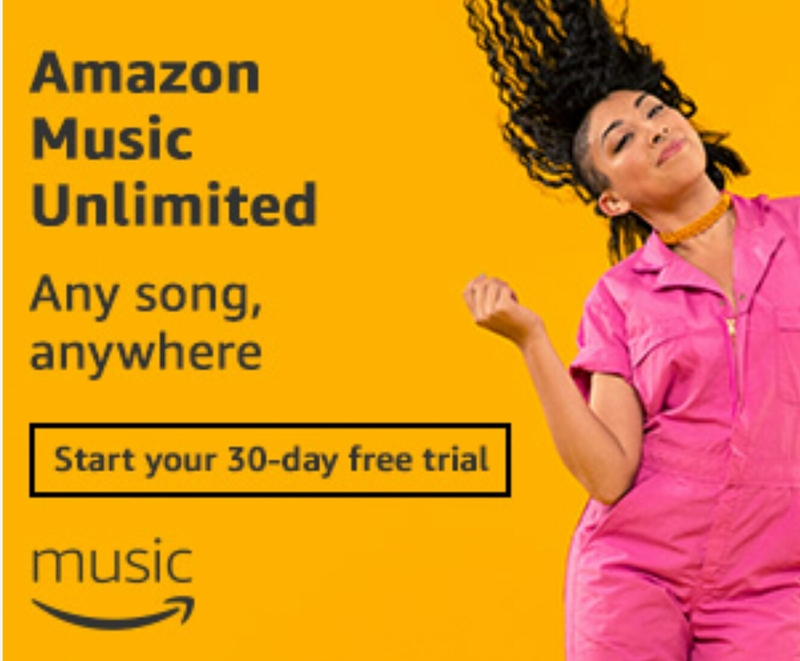 Sign up for a free Amazon Music Unlimited free trial today and get instant access to millions of tracks and thousands of playlists, totally free, for 30 days.